There’s a been a lot of attention directed to AI and Machine learning lately so I’d like to collect great materials to get you up to speed. Ping me if something is missing or shouldn’t be here. AN’s ML class is a lot more advanced regarding algorithms, so requires more rigorous background knowledge and skills. PML is Practical, uses the language R, which is widely used in Predictive Analytics field in the industry. ML is for more CS focused folks, uses Octave (Matlab-like language). You can use WEKA library if you use Java to develop. WEKA is wrapped also in R as well as in Python. But both R and Python has tons of ML libraries already. Dear kids: If you want a job in 5 years, study computer science. If you want a job forever, study computer security. me: I keep running around instead of sitting down and writing code and posts. How do you get yourself to write so much? Is it something that needs to be forced in the beginning or once the proper project comes in, it will come naturally? Driss: Would you like a real but very metaphysical answer? It comes from realizing something, I believe. I travel through time, and through places, by writing. My body is limited in where I can go. My finances are limited in where I can go. But in the universe, you can fold every place unto itself, step from one end to the other, and then unfold it, and realize the distance you’ve traveled. Now, practically speaking, what that means is that I have built up the skill in thinking, really thinking. Stopping the world and thinking. And I get tremendous joy out of a well sculpted story. Some people feel the same way about painting or photography. My writing has now made me interested in seeing some places, so that I can imagine my characters there. I don’t know if that helps, but it is probably the most true answer I can give. Following Eric Meyer’s posts during the last couple of weeks was very hearbreaking. Brings a lot of perspective to day-to-day problems we have. 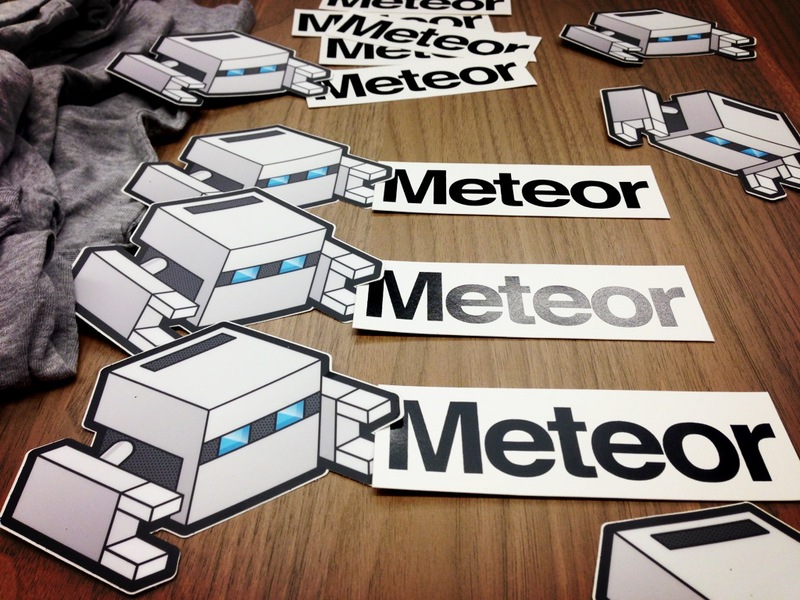 Since August 2012 I’ve talked at and hosted Meteor events in Vancouver, Portland, Seattle and Buenos Aires. In this lightning talk I’m sharing my experiences and why you might want to host or attend a Meteor event too. Yesterday Max Ogden stopped by EsriPDX offices and amongst other things showed his new laptop sticker collection. We quickly agreed that there should be a standard for them and that the most useful one seems to be 2”x1.75” hexagons. I tweeted it and the reaction was way more amazing than I expected. According to Twitter Analytics this tweet had “160x normal reach” (Update 285x as of Apr. 14). Laptop sticker sizes are indeed in need of some standards. I’m very curious to see how this experiment goes. This could be a nice playground to see how standards are made and adopted. I just attended my first Google I/O and I want to take a moment, reflect on it and write down some things I’ve learned that might help you in the future at I/O or other conferences. As of late March 2013, after spending a month with each project, digging into documentation and examples available, I can say with confidence: it’s not fair to compare them. But if you really don’t have time to learn both – use AngularJS. Ember is not ready for prime time, yet. Year 2013 started with a great R&D project for me. The problem: existing webapp codebase had too much technical debt and it was incredible hard to add new features without regression. Solution: re-write the app using MVC framework. You might have heard or seen the talk by Double-Click team about moving to AngularJS. So have I and my gut feeling was that Angular would be a perfect fit for this project. Glancing into the future, or actually present, that assumption was spot on and it is Angular’s sweet spot type of app. AngularJS team is using Karma (formerly Testacular) to test the framework itself and go extra mile writing end-to-end and unit tests for all the steps in the Tutorial. Having testable code is part of AngularJS philosophy. Making it easy to write tests is crucial. I don’t care how good your code is – if it’s not testable, it’s useless in the long run. It might sound like a minor thing, but if you have a team of developers working on a project, having a scalable app structure right out of the box is very helpful. Key Angular concepts translate naturally into controllers, directives, filters and services files or directories. I also like the way the app is broken into such concepts – seems very natural to me, unlike the Ember approach. If you are using the classical code quality measurement metric of WTFs/minute, Angular will make you happy. March was pretty rough for Ember team with a lot of angry posts about how confusing and hard it is getting started with it. Significant changes to the router didn’t help that either and the amount of up to date examples and articles was approaching 0. That being said, best way to resolve Ember questions appeared to be just reading its source code and comments there. Ember team is hard at work in bridging the gap of everyone’s expectations and reality of getting up to speed with the framework. AngularJS is built by Google. Google has one of the strongest engineering cultures. Combine that with the resources that they have and with the power of open source and you get a really powerful mix. The quality of documentation is really good and there are plenty of example code and apps out there which help tremendously in getting started. 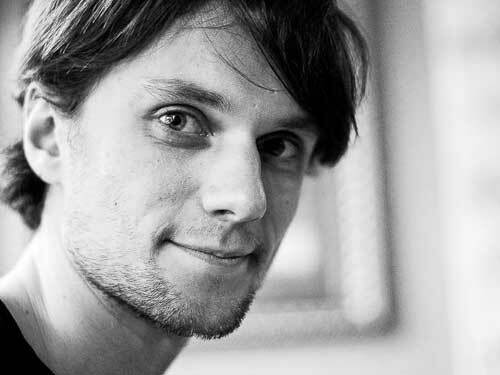 During the recent Angular meetup in Mountain View I’ve chatted quickly with the creator of AngularJS, Miško Hevery. He confirmed my assumptions that AngularJS team is in sync with Chrome Dev team and it is a very strong strategic advantage, considering interesting advances in Web Components. Yesterday I hosted the fisrt Meteor meetup in Portland. We had an incredibly interesting crowd already and then PhoneGap team joined us to make it even more awesome! This week is definitely a week of Meteors! 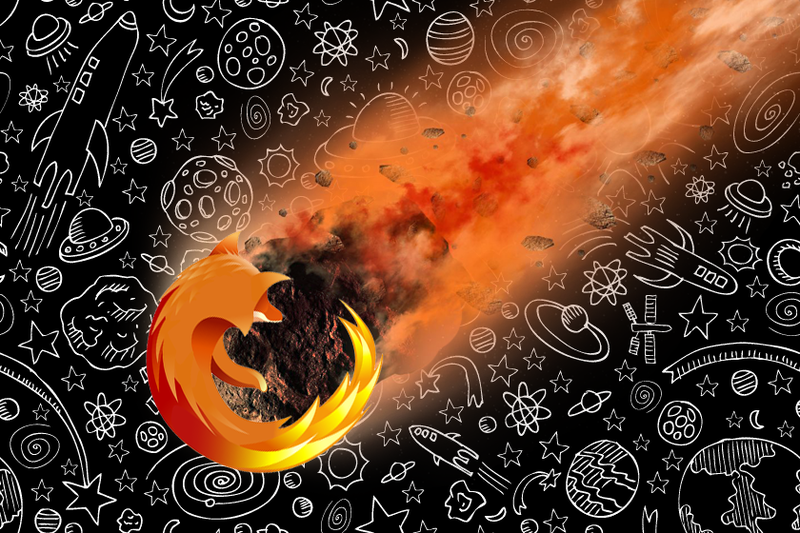 We know that it’s actually late for the party that looked more like this: and happened on Wednesday at 6:30pm PST at Mozilla’s Vancouver office.